Silverhawk Aviation is proud to offer Gogo Biz products. They are the leader in the market for top of the line technology, quality products, and tremendous data and customer support. With more than 16,900 systems shipped worldwide, Gogo Business Aviation is a leader in global airborne business communications. Our voice, data, and broadband systems are a factory option at every many major business aircraft manufacturers and are installed on the world’s largest fractional ownership and charter fleets. Gogo has also been ranked #1 in customer support for the past 5 years by AIN. ALL OF TODAY’S AMAZING IN-FLIGHT CAPABILITIES. ALL FROM ONE COMPANY. From in-flight Internet to email, voice, texting, entertainment, cockpit data, and safety services, Gogo Business Aviation has a complete suite of solutions — for virtually any business aircraft, flying anywhere on Earth. In-flight Wi-Fi benefits both the front and back of the cabin, and it’s more affordable than you’d think. Adding airborne broadband can make a big difference in the productivity, safety and enjoyment of your aircraft. We offer everything you need to ensure that everyone can stay in touch, in flight. 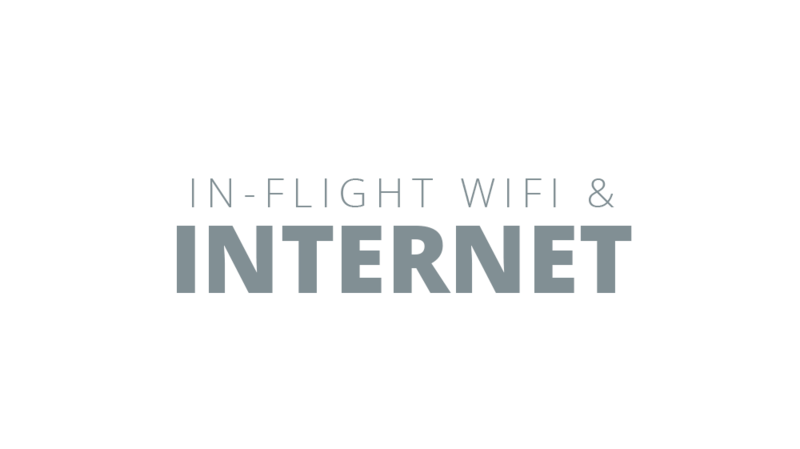 Wi-Fi connectivity is the future for flight. Silverhawk Aviation has a Supplemental Type Certificate (STC # ST04258CH) for Gogo Avance L3 and L5 Sytems for Cessna Citation 560s and XL/XLS/XLS+ series. This includes structural, electrical, and turn on approval. We can provide the paperwork or perform the installation based on your needs. For more information please request a quote below.